Looking for a concrete sealer non toxic especially? Maybe your basement walls seem to feel damp during the wet months, or even the floors? Perhaps there is even a moldy smell? You may even require a concrete sealer non toxic type on your patios, sidewalks or driveways which; especially if you live up North, will have freeze and thaw damage. Your concrete walls that have that white powder efflorescence coming though probably have worried you, and rightfully so. You see concrete, although rock hard if you hit your head on it, is actually porous. Thus it absorbs water, much as a sponge does. If you have used some concrete sealers on it but the problems have come back, chances are that that’s because the seal was not perfect, and only the surface looked sealed. You will want a sealer that permeates deep and sets up hard all through the pores of the concrete and is so well sealed that there are not even pin pricks through your concrete sealer non toxic. Imagine if you can, a zoo that needs to create a pond for some of its animals. The pond has to of course hold water, and not leak, especially not into the next exhibit! The very type of permanent, completely non-toxic concrete sealer they would use is what you require. In addition, this product has to have absolutely no VOC’s (odor) so that you do not bother the other animals, nor any visitors with the noxious odors that some products of this type have. VOC, by the way stands for “volatile organic compound” and if ever you have smelled one, you know how that noxious smell can knock you off your feet! About the only concrete sealer non toxic that fits into the description above plus has many other wonderful qualities is of course Silikal. Silikal will be permanent, and will totally seal the pores of the concrete to which it is applied. It has absolutely no VOC’s, meaning no odor at all, and it seals concrete so well that not even a pinhole can suddenly appear in it. 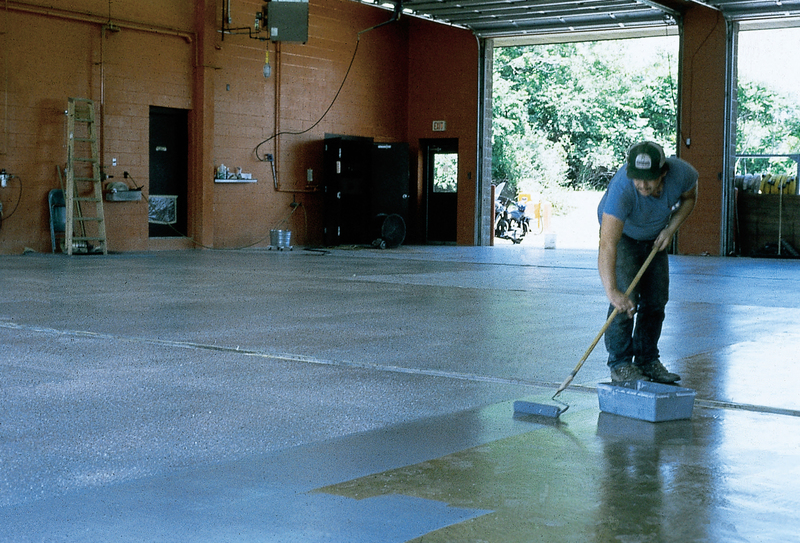 Non toxic concrete sealer completely adheres to the concrete for all time. In addition, it is completely seamless, and can be installed and utilized within one hour of installation. Further, Silikal is not only tremendously functional but it is also quite beautiful. There is a rainbow of colors that it can be installed in, so that it can mimic rocks or hold the blue of the sky in its presentation. This is the same product currently utilized at the Georgia Aquarium, where the acrylic, which is 17 times stronger than glass, is currently holding back millions of gallons of water there! First let’s cover what floor trench systems are. If you have ever been in a commercial pool, you know that the water laps over into a trench system as people make waves. Well a floor trench system is similar to that in that it acts as an overflow. There are many businesses that need floor trench systems, such as water plants, waste-water plants, power plants, parking areas, chemical applications, and food processing as well as pharmaceutical applications. 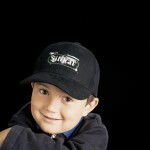 You will also find them on hardscape areas, around swimming pools, athletic facilities, and tracks. They are also found in vehicle maintenance facilities, auto dealerships, garages, gas stations, kennels, marinas, schools, hospitals and fire stations to name a few more. In addition, they really come in handy for manufacturing plants, wineries, resorts, water parks, airports, rail stations, ports, and highway rest rooms. Thus you will see the floor trench system in just about every business possible, including sports arenas, stadiums, jails and prisons as well. They are widely utilized anywhere where water may make the floors slippery, no matter the source of the water. The thing is that they are built right into the floor utility chase. The designers that pour the concrete for these, take into consideration things such as load bearing strength, its hydraulic capacities, the chemical resistance of the product utilized to go onto the trench system as well as the structural technology to be sure that the trench drain is correct for its particular application. 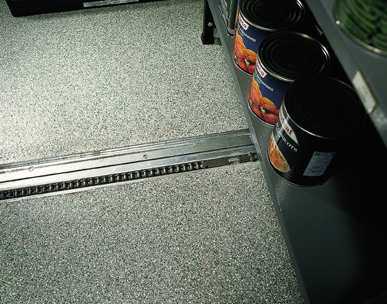 Thus when it’s done, these floor trench systems are an enhanced process for removing any surface liquids for nearly all applications. 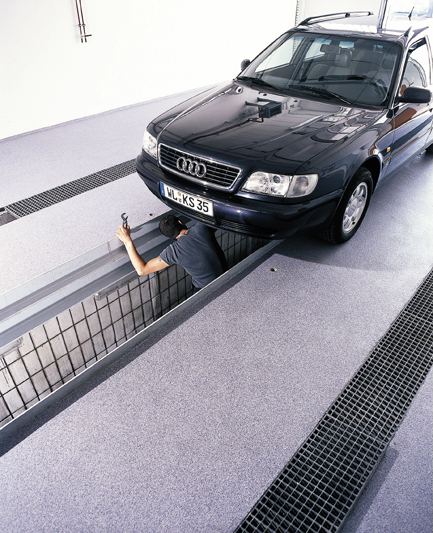 The “trick” was to find a seamless, totally non-porous, internal surface in order to further enhance the flow within these concrete floor trench systems. 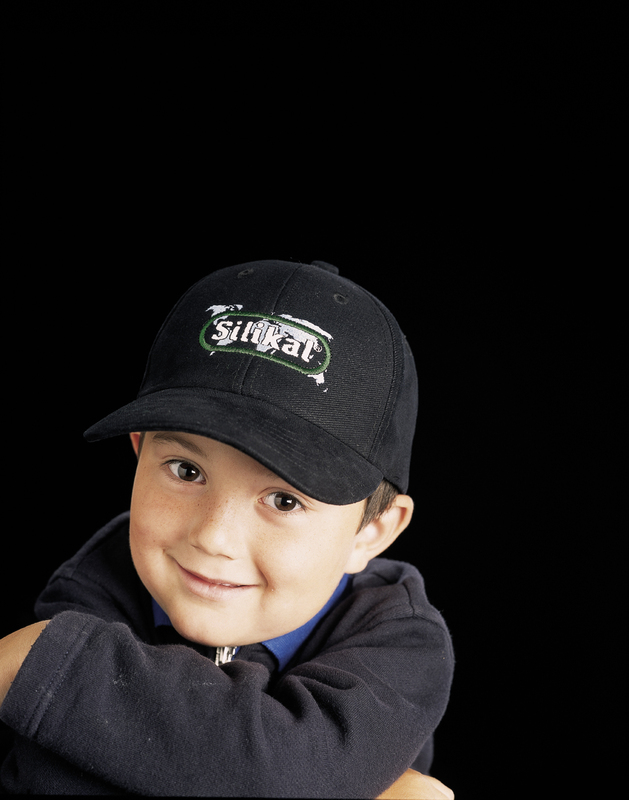 However, one company stands out above all others, and that is Silikal. You see, Silikal has designed industrial floor coatings that are an amazing floor covering. It is especially treated to set up within one hour of application, and the end product is reactive, in that it will not allow bacteria nor mold to grow on it, within it, or even under it. This Silikal flooring is also made totally safe since it comes with slip resistance and of course, amazing clean ability. You will find Silikal utilized in a majority of high-end restaurants where the kitchen is a beehive of constant activity and there is often floor trench systems associated with them to carry any foods away that might be dropped, and liquids as well, thus preventing a calamity in the kitchen should someone slip. 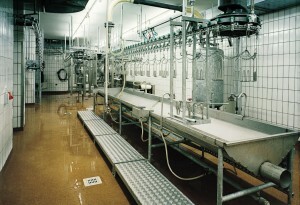 When the cleaning crew shows up after a day’s worth of heavy duty cooking to clean the kitchen, they need not utilize strong detergents as everything can be cleansed easily as the floor trench systems in these establishments carries down all that waste water immediately and none of it remains in the trench. All is immaculate once more. highly resistant to many tinctures, acids, greases, salts and many other laboratory solutions.